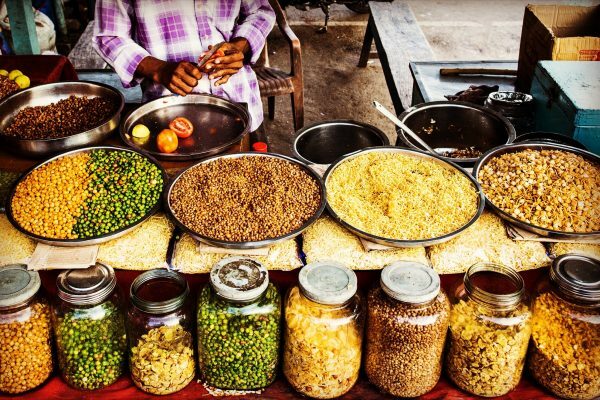 In celebration of World Photography Day on 19th August, we’ve put together the House of Coco collection of the best photo-friendly spots around the world. From witnessing the beautiful sunset over salt water lakes in California, to viewing interesting art sculptures on Naoshima Island, amateurs and professionals alike won’t be stuck capturing that perfect shot. 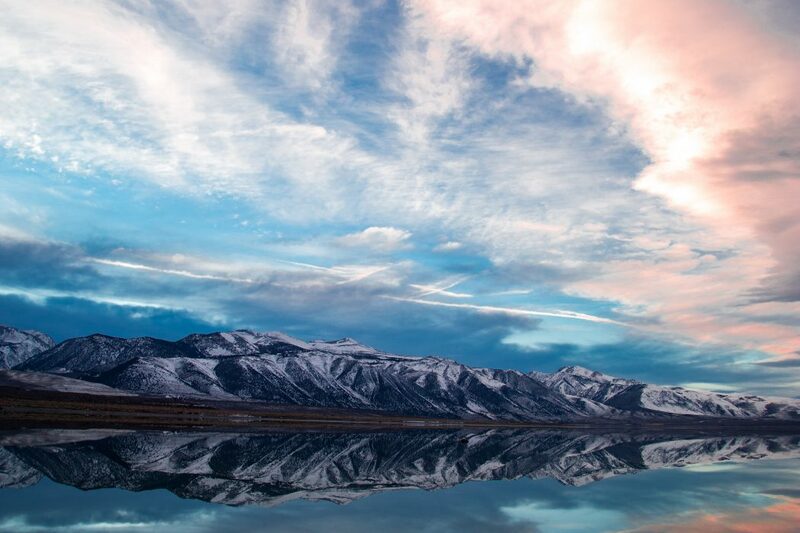 Mono Lake is one of California’s most spectacular natural wonders, dubbed “California’s Dead Sea” due to it being more than 2.5 times saltier than the ocean. It’s surrounded by the grand beauty of the rugged, granite-peaked High Sierra Mountains and is one of the oldest lakes in North America. 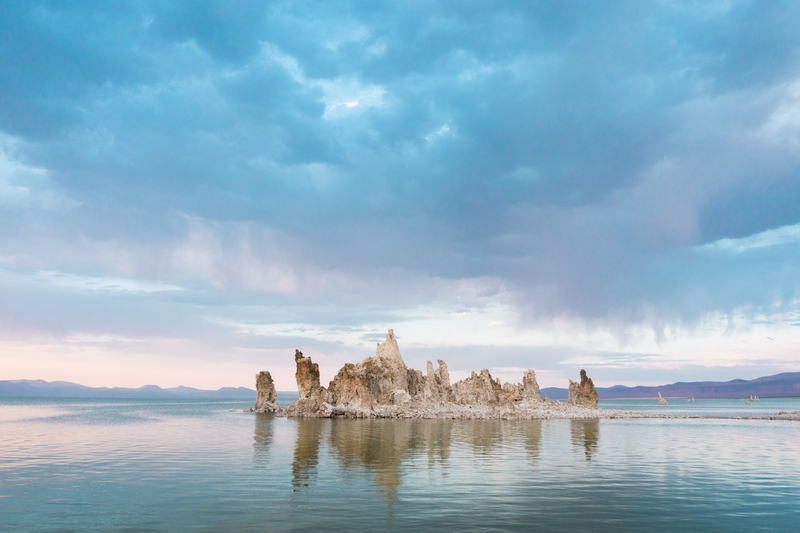 One of the most picturesque times to visit Mono Lake is during sunset, where the lake reflects the colour of the sky and the outline of the iconic tufa towers. 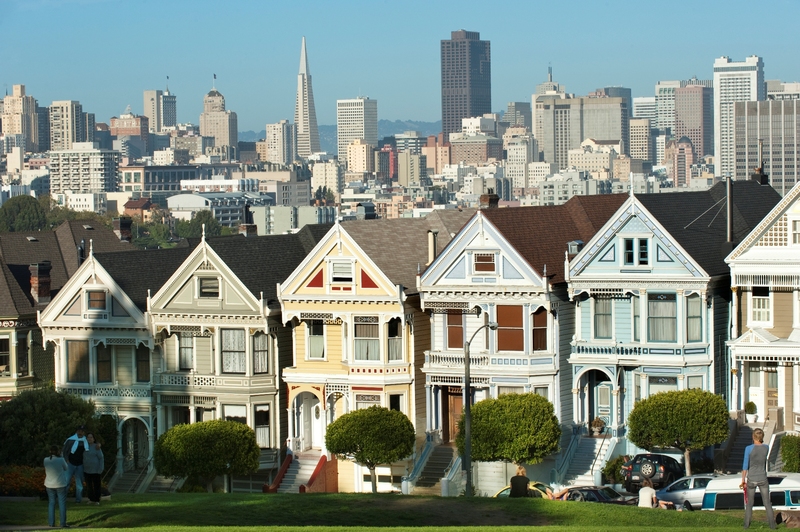 Located adjacent to the hippie Haight-Ashbury district, Alamo Square Park is a picture-worthy spot not to be missed when in San Francisco. 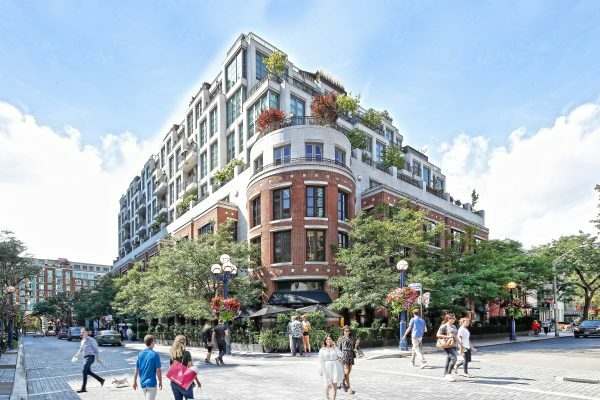 The historic square offers quintessential scenes of San Francisco, with the famous ‘Painted Ladies’ alongside fresh lawns, flowerbeds and willows. 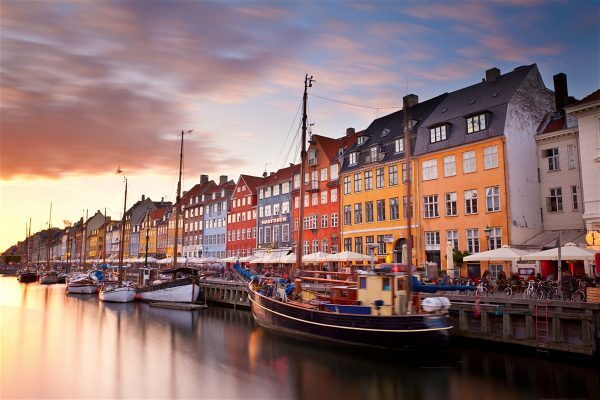 These colourful houses on the slanted hill are complemented by the view of the city skyline in the background. Top hint: visit on a Wednesday morning to capture the street car-free, when all the vehicles move due to road cleaning. 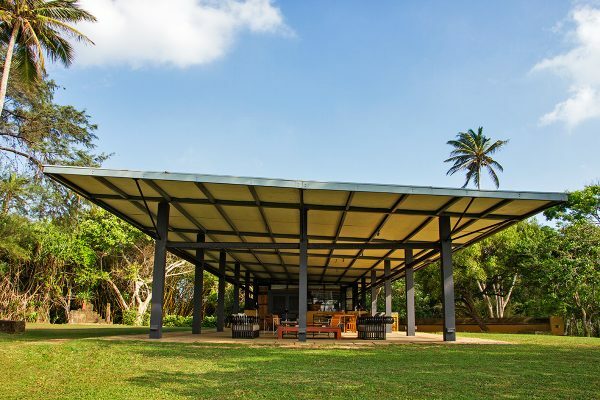 Recognised as one of the world’s best gardens, Lotusland is a stunning 37-acre estate once owned by the late Madame Ganna Walska. Visitors can snap shots in any of Lotusland’s 25 distinct gardens, each with more than 3,000 different plants from around the world. 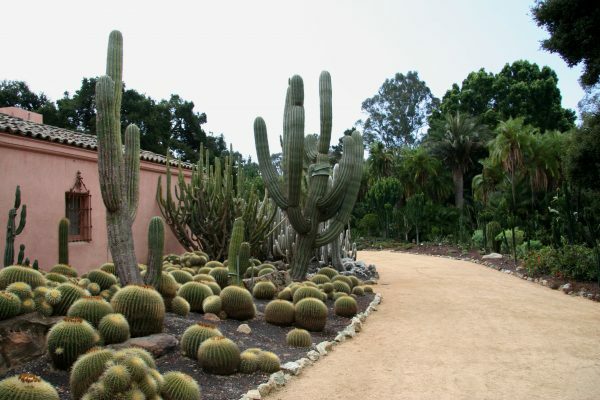 The luscious succulent gardens filled with palms and cacti are a spectacular backdrop for any photographer. Coachella Walls is an arts-driven, community revitalisation project in downtown Coachella, Greater Palm Springs. 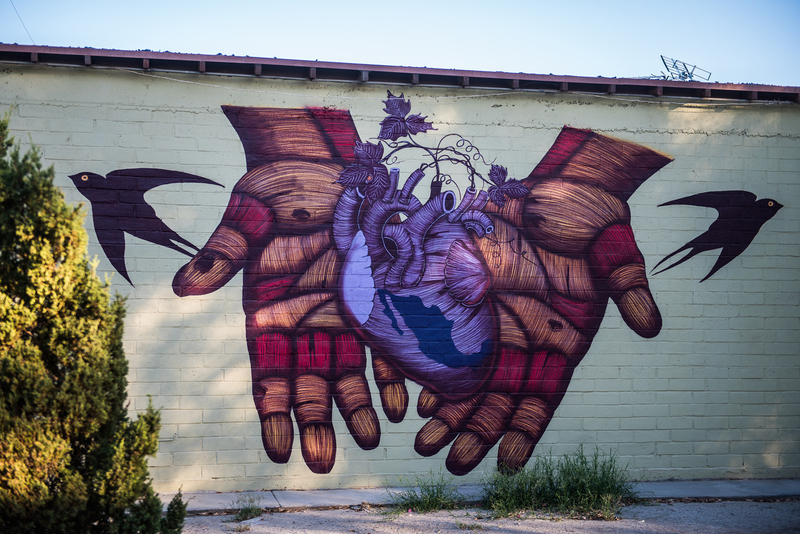 The brainchild of Armando Merma and Carlos Ramirez, also known as The Date Farmers, the project aims to transform Coachella’s bare walls with bright, colourful murals that celebrate the life and struggles of the local population, which includes a large number of immigrant farmworkers. Since the launch of the community project in 2014, the vibrant walls have attracted many visitors from all around the world. 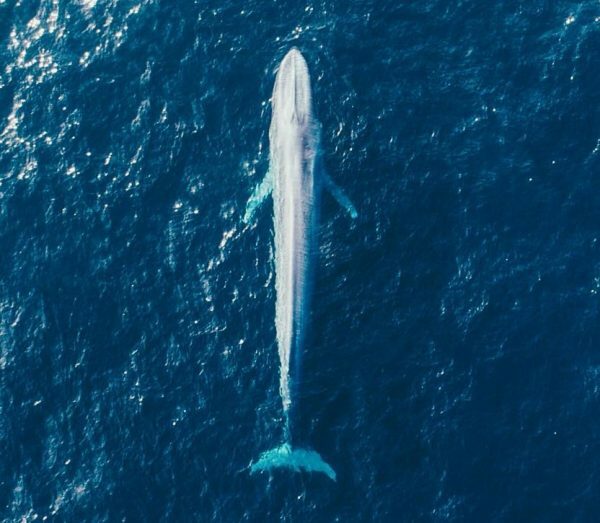 Southern California is blessed with a year round whale migration and during the summer, the warmer waters bring the giant blue whales to the California coast. Newport Beach, just an hour south of LA, is a brilliant place to visit if you would like to get a front seat to some whale action. On a daily basis, you have a high chance of seeing blue whales, dolphins and sea lions, and with professional guidance, visitors can use drones to create the perfect sky high spot. 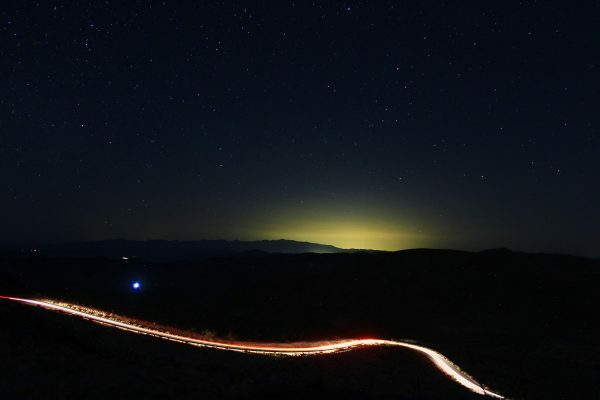 Death Valley National Park has been named as the largest ‘Dark Sky National Park’ in the USA as measures have been taken to dramatically minimise light pollution. As the park is located away from the major cities, the unobstructed views of the night sky are ideal for a night of stargazing. For expert guidance, Death Valley National Park rangers hold stargazing events during the spring and winter months with numerous astronomy organisations, to help you capture the perfect shot. The majestic redwood trees in Sonoma County are amongst the tallest and oldest trees in the world. 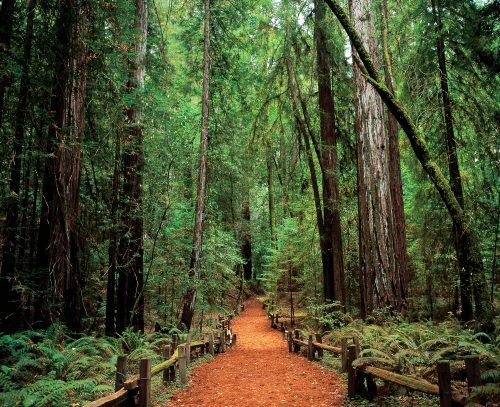 Visitors can make a trip to Armstrong Redwoods State Natural Reserve, offering a break from the hustle and bustle of daily life, with 805 acres filled with fascinating redwood trees. The collection of these beautiful red trees creates a spectacular landscape shot with their eerie and mystical feel. 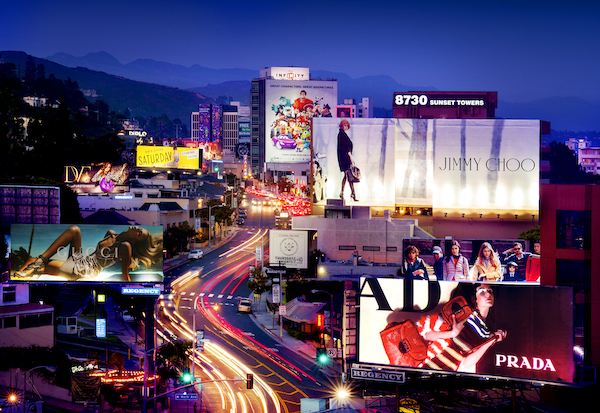 Globally recognised for its vibrant combination of signs, entertainment and nightlife, Sunset Strip, running through the city of West Hollywood, is a unique destination for visitors both day and night. 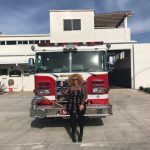 The Strip boasts the most exciting venue for billboards on the west coast and those wanting to capture a stand-out shot that mirrors the excitement of the West Hollywood lifestyle can head to the Strip at night when the brightness of the billboards bring the street to life. 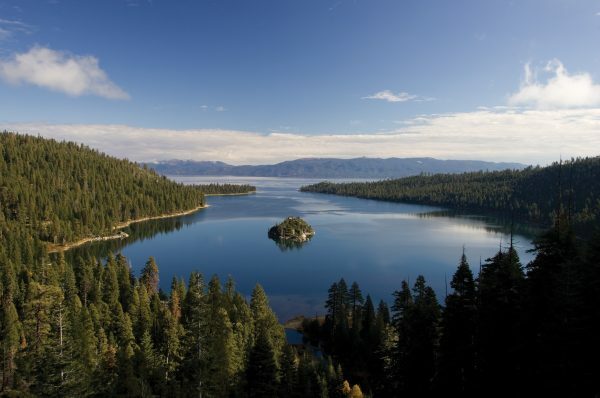 Situated on the largest alpine lakes in North America – one of the purest in the world at 99.7% clarity – and surrounded by the majestic Sierra Mountains, South Lake Tahoe is a nature-lover’s paradise. The Tahoe Rim Trail is one of the most iconic and beautiful long-distance recreation trails in the world, with over 165-miles of single-track circumnavigating the ridge lines of the Lake Tahoe Basin. The trail offers an interesting mix of extraordinary landscapes as it crosses six counties, four National Forests, three wilderness areas, two states and one state park. With an impressive variety of wildlife watching experiences for visitors to enjoy, Santa Cruz County has become a spectacular destination for nature photographers. 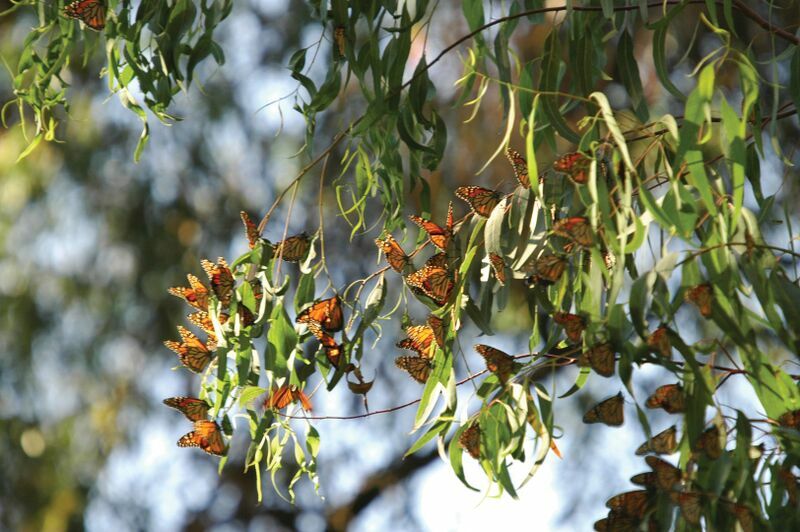 During the migration season from October to January, Monarch Butterflies are welcomed back to their winter habitat in the eucalyptus grove, the only State Monarch Preserve in California, trickling in from colder climates to enjoy the moderate coastal weather. The collection of these beautiful black and orange butterflies becomes a magical sight for photographers to capture the magnificence of the natural world. If you’re looking for a place that captures the spirit of the SoCal surfer lifestyle, head to Huntington Beach Pier, the city’s most famous landmark. The pier stretches 1,850 feet into the Pacific, making it the longest pier on the West Coast. 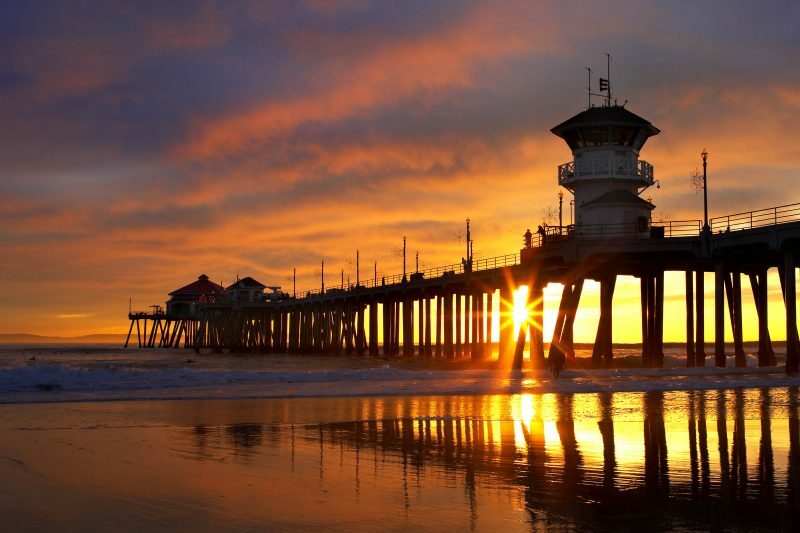 Whether looking to capture a picture of fisherman lining the rails, the beautiful sunsets over the sea or the surfers working their magic on the waves below, Huntington Beach Pier is the ideal spot. 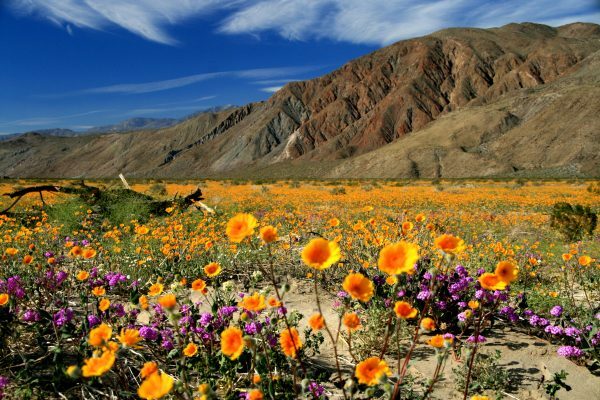 Few experiences are as memorable as walking along the miles of colour wildflowers stretching across Anza-Borrego Desert State Park during spring. 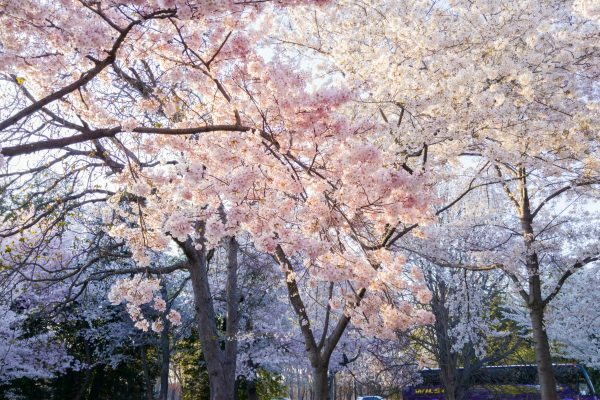 Peak bloom takes place during the wetter months of the year, the 600,000-acre park is filled with a vast array of flowers along the sandy flats of the desert and extending onto rocky hillsides. There are a number of recommended photography spots, including Borrego Palm Canyon, a magnificent fan palm oasis and Cactus Loop which is known to produce the most spectacular of wildflowers in the area. 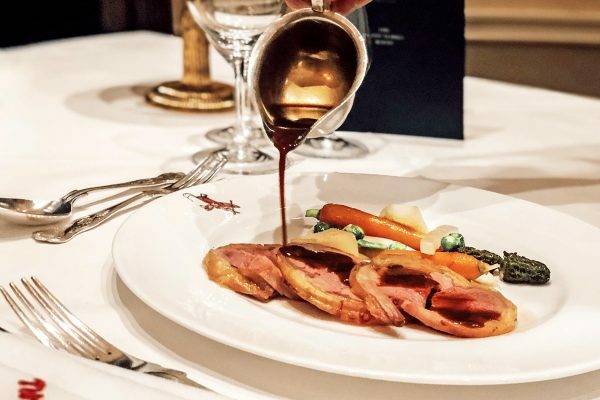 Located just 10 miles west of Aspen in a glacial valley, Maroon Bells – the famous 14,000-foot peaks – truly epitomise the beauty of the Rocky Mountains. Visitors can explore the valley and Maroon Lake, surrounded by fields of wildflowers during the summer months for the most picturesque view. 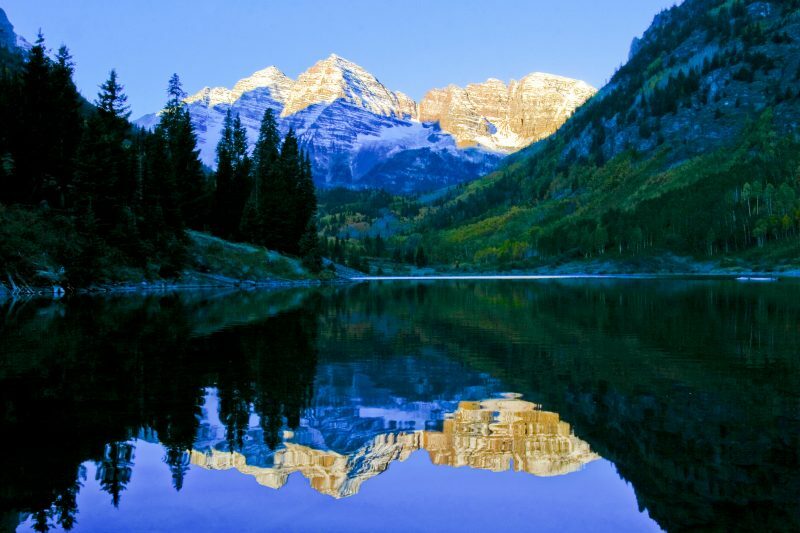 The peaks form the main attraction of Maroon Bells-Snowmass Wilderness – nearly 300 square miles of rugged mountains, glacial valleys, meadows, forest, lakes, creeks and waterfalls – photography heaven! 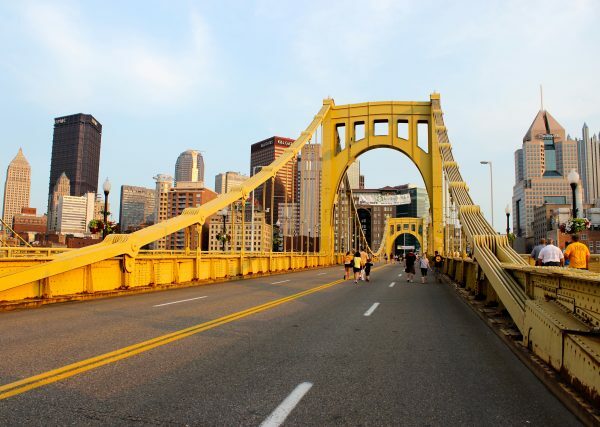 Affectionately known as the “City of Bridges”, Pittsburgh is home to 446 of them (more than any other city in the world! ), passing over three rivers. 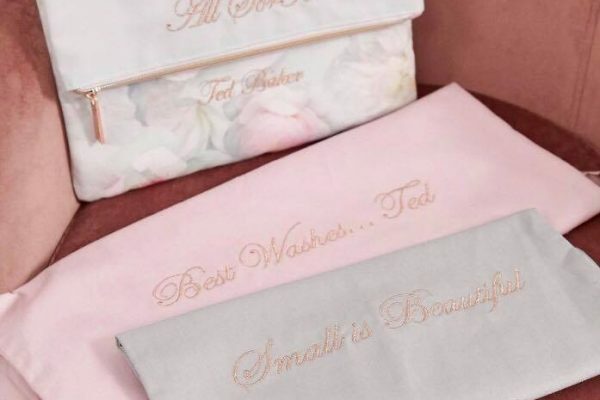 The most recognisable collection of bridges is the trio of gold sheened bridges linking downtown to the North Shore neighbourhood – the Three Sister Bridges – named after famous Pittsburghers: Andy Warhol, Roberto Clemente and Rachel Carson. An iconic part of the Pittsburgh city skyline, the magnificence of the bridges can be captured from the North Shore side, with a view of the city buildings as a backdrop. Also known as Japan’s art island, Naoshima Island in Setouchi is recognised for its iconic sculptures by Japanese artist Yayoi Kusama. 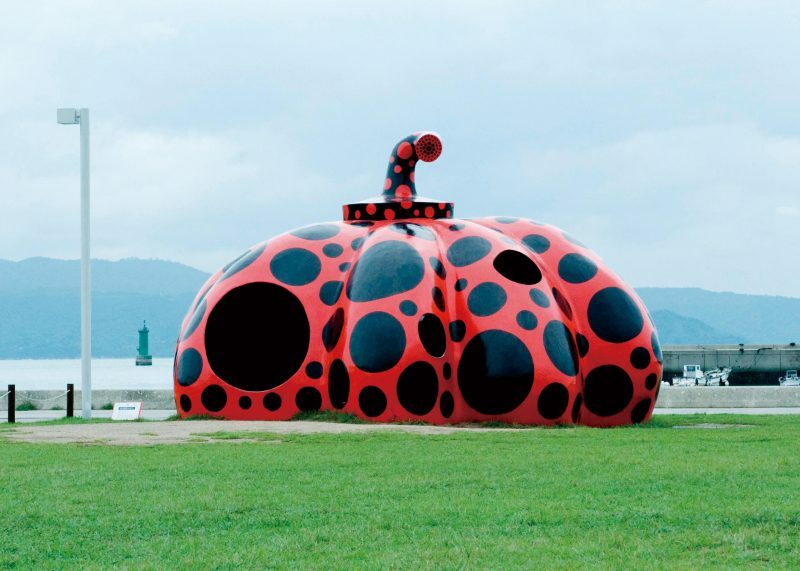 Located in various locations around the island, the sculptures encompass large, coloured pumpkins covered in polka dots, and are sure to make anyone’s Instagram pop! Consisting of 118 islands and atolls, including Tahiti, Bora Bora and the Marquesas Islands, The Islands of Tahiti are a true paradise in the South Pacific. 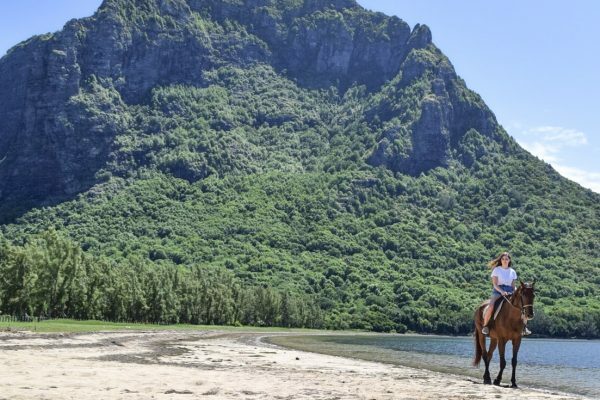 Part of the Marquesas Islands, Hiva Oa provides a pristine and breathtaking landscape, with waterfalls, peaks and crossing rivers creating the picture-perfect image. Commonly named the “Garden of the Marquesas”, Hiva Oa is home to the largest tiki statue on the The Islands of Tahiti.